From Donald Trump's use of Twitter, to social media mourning, to cyber-bullying: the evidence of media influence today is all around us. As such, good media research is more important than ever, and crucially, is something all students can and should do. 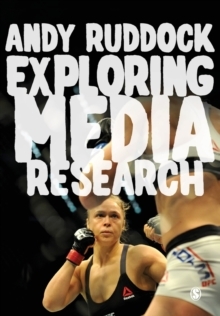 Exploring Media Research is an eye-opening exploration of what it means to understand and do media research today. 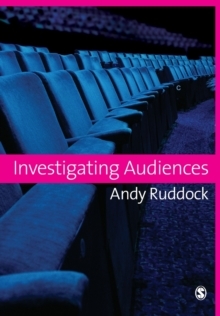 Carefully balancing theory and practice, Andy Ruddock demystifies the process, showing you don't need huge amounts of time or money to do meaningful media analysis. 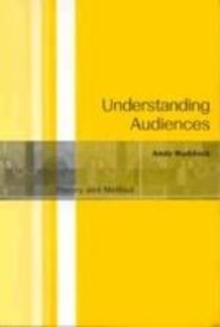 The book:Introduces students to the scope and seriousness of media influenceShows them how to tie their own interests to academic concepts and research issuesExplains how to use this understanding to develop proper research questionsTranslates key theoretical concepts into actual research methods students can use to explore the media texts, events, markets and professionals that interest them. Bringing theory to life throughout with a range of contemporary case studies, Exploring Media Research is a thoughtful and practical guide to gathering and analysing media data. 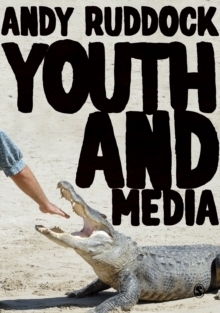 It is essential reading for students of media, communication and cultural studies.